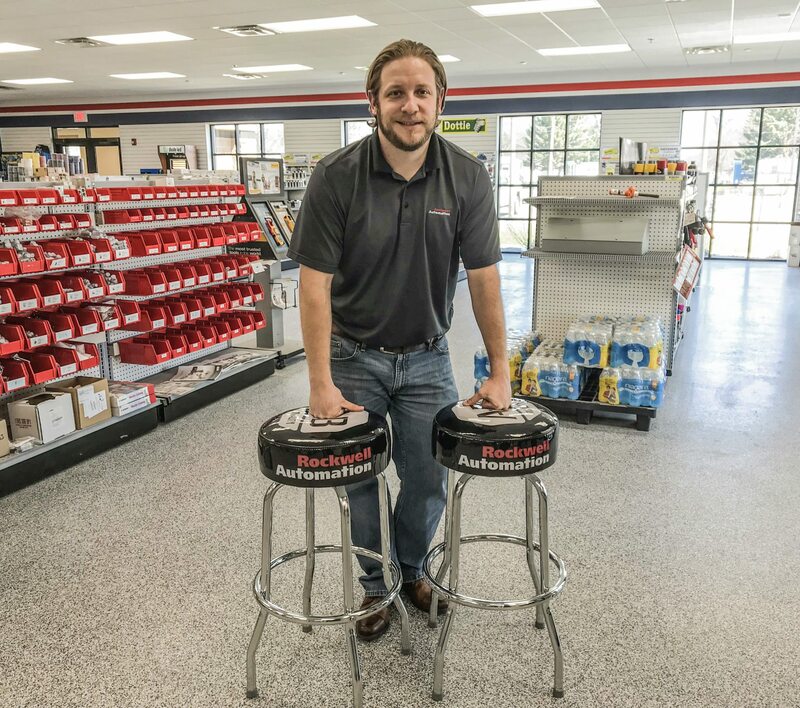 Home Win a FREE Rockwell Automation shop stool! 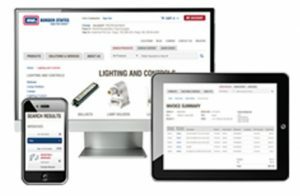 Micah is psyched about the June 27-28 Rockwell Automation on the Move (RAOTM) conference in Fargo, ND. To celebrate, he’s giving away two FREE Rockwell Automation shop stools! Just follow these two easy steps to enter for your chance to win.